Hardwood floors can enhance your property looks, but it needs some specialty advice. Without professional help, you could be stranded. Finding a company that provides top notch hardwood flooring can be quite difficult. You would need experts and a reputable company to get it right. Whether you are looking for solid oak flooring or the engineered variety, you will need experts from wood flooring companies. They can help you decide; but even then, there are certain questions you need to be asking. Solid Hardwood Floor: The name suggests the product itself. It is basically a solid piece of wood from top to bottom. The thickness of the wood may vary, but the product itself remains the same. The perk of this kind of flooring option is that it can be sanded to be refurbished again and again. You will be able to use it any room, living room, dining room, bedrooms and even the kitchen. Engineered Hardwood Floor: It is basically various layers of wood veneers, compacted into one. It is not necessary that all the layers need to be of the same species of wood. The grains in each layer run in perpendicular directions, this means that it will be much more stable during humidity and temperature fluctuations. It is ideal for slab and basement installation. Engineered Hardwood Floor can also be used for other rooms, but cannot be refurbished as many times as solid wood flooring options. Reputable engineered oak flooring company can help you with the decision. Light Woods: Wood species like ash or apple, lend the room a more open and airy feel. Medium Woods: Hickory or Oak fall under this category and make the room warm and cosy. Dark Woods: Walnut and Mahogany make the room look stately and refined. The usage of the floor can also point towards what should be chosen. This will dictate the durability and hardness of the flooring option you choose. Satin Finish or Glossy Finish: It is the best kind of option if you are looking for a shine. It is so shiny that the floor almost reflects the light. Semi-glossy Finish: This offers shine, but lower in comparison to the satin finish. The reflection of light is obviously lower. Matter Finish: This type of flooring offers the least shine and also reflects no light. Hardwood floors need to be cleaned on a regular basis. Simple solutions will help keep your floors clean. All you need to do is sweep, dust, mop or vacuum, the floors. Special rig mats can be used to prevent discolouration of the floors. Make sure the spills are cleaned off immediately with a dry or slightly dampened cloth. High heel shoes and cleats are enemies of hardwood floors, so do not walk on hardwood floors in those kinds of shoes. Over-time the floor might start to lose the shine, use a hardwood floor cleaner. Ensure that you follow the directions and is compatible with all kinds of hardwood floors. Installing hardwood floors might seem simple, but it is a much more complicated job. 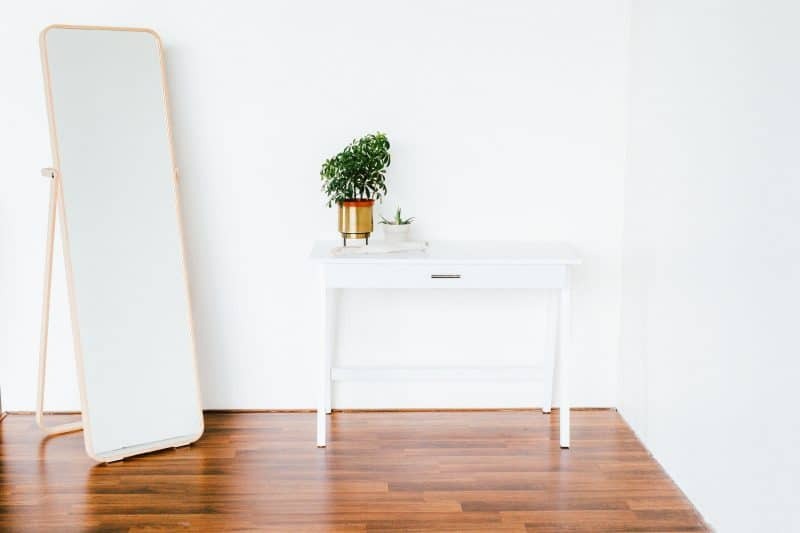 A DIY job means you have to get the supplies for laying down the flooring and if you make mistakes, it will invariably cost a lot more than intended. A professional, who has been doing the job, will know what supplies are needed and get the job completed on the first go efficiently. 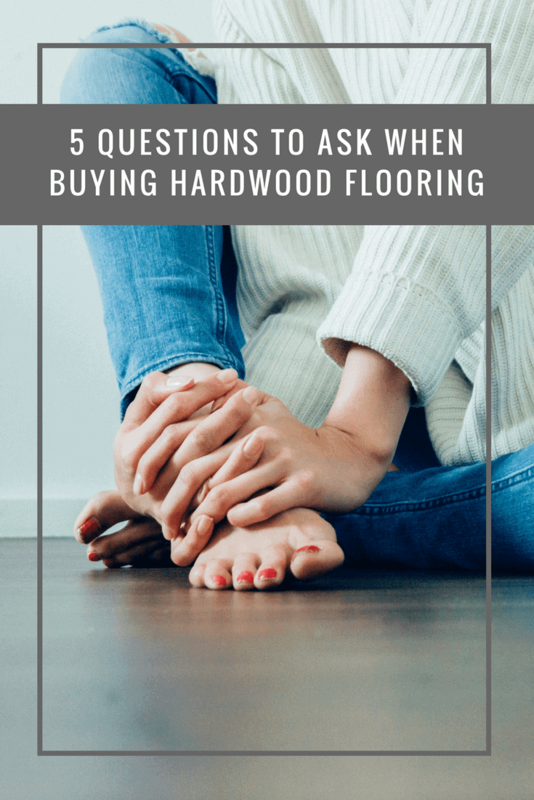 With the answers to these questions, you will be able to find the perfect hardwood flooring for your property! If you still have any confusion, talk to the experts at Nexus Flooring.